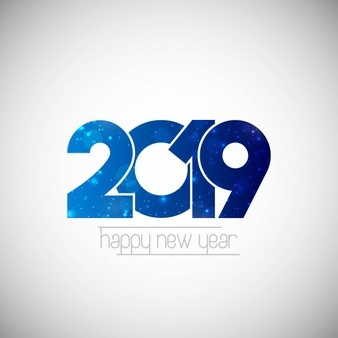 Does going to fast make it not as fun over time? 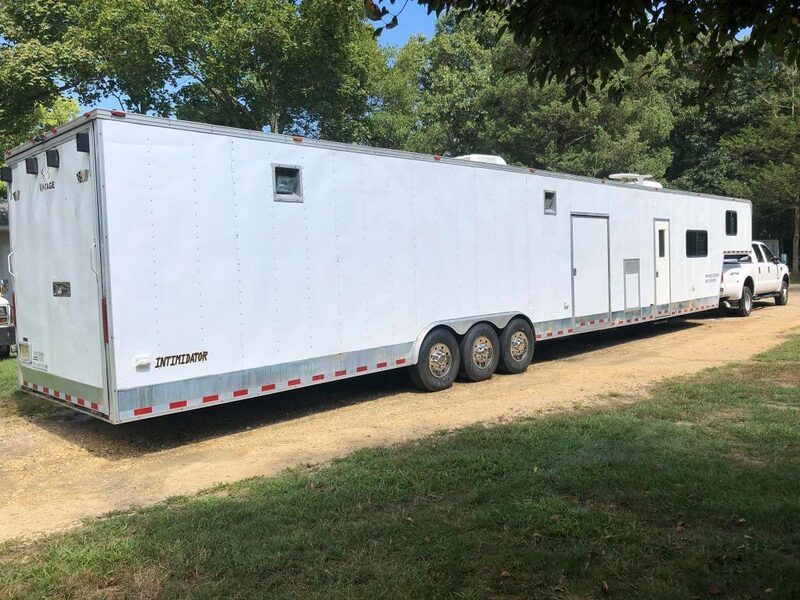 2019 Race Season is right around the corner are you ready? 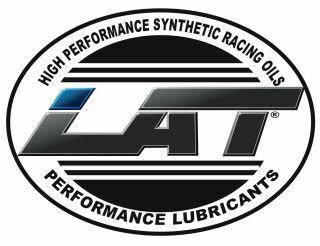 We talked with Danny Vaca owner of LAT Race Oil for the inside scoop! 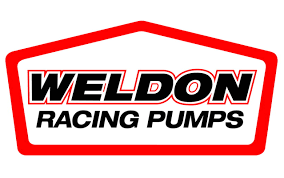 We talk to Jim Craig about Weldon’s latest fuel pump line!